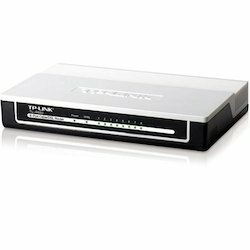 Our company is highly esteemed in offering DSL Router to the clients. DSL Router is manufactured by our vendors using tested quality material and components. Ikanos is uniquely positioned to serve the dynamic broadband market with a comprehensive line of products for central office (CO) and customer premises equipment (CPE). These products are complemented by our communications processors. And together, these devices enable the provisioning of new revenue-generating triple- and quadruple-play services around the world. 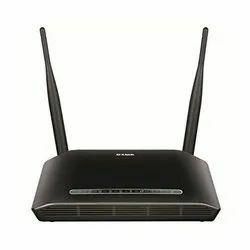 In order to keep pace with never ending demands of the customers, our company is instrumental in offering DSL Router. We are the supplier of DSL Router. We supply according to customer requirement.